As February, the month of love, approaches, it is the perfect opportunity to express your most beautiful feelings to that special person in your life. Do not let this opportunity pass and dare to declare your love to your significant other. Check out the texts we offer you on the lines below and choose the one that seems most appropriate. We hope you likes these beautiful love texts. 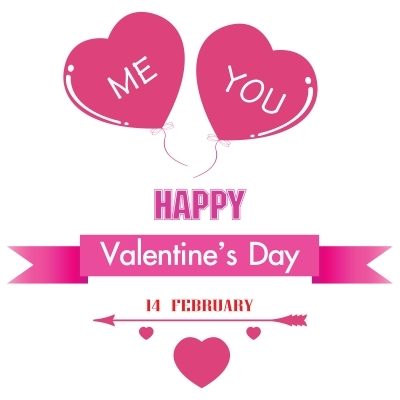 Good luck and have a nice Valentine’s Day. If there is someone you like very much and you have finally made the decision to speak to him or her about your love, then this is the right moment as Valentine’s Day is approaching. On the next few lines we offer you a series of very special love texts you can use to win the heart of your special someone. I order for you to win the heart of the person you like, you have to let him or her know about your feelings because otherwise you will never stand a chance. Use any of these texts and maybe you will spend this Valentine’s Day together.